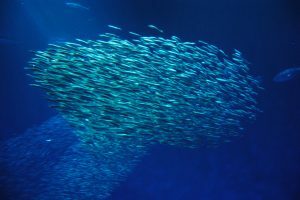 Cloudy with Passing Schools of Tuna – Why Don’t We Have Forecasts of Fish? 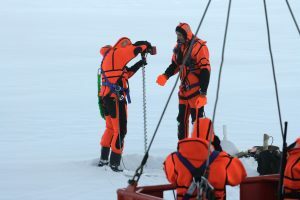 Scientists at the Alfred Wegener Institute Helmholtz Centre for Polar and Marine Research (AWI) are researching the poles, seas and climate. They aim to unravel the changes taking place in the global environment and System Earth which are partly natural and partly caused by human action. 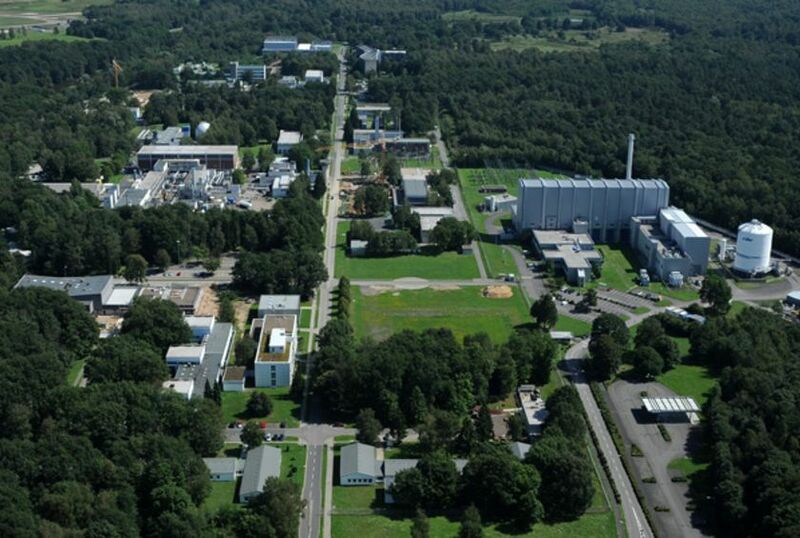 DESY is one of the world’s leading accelerator centres. 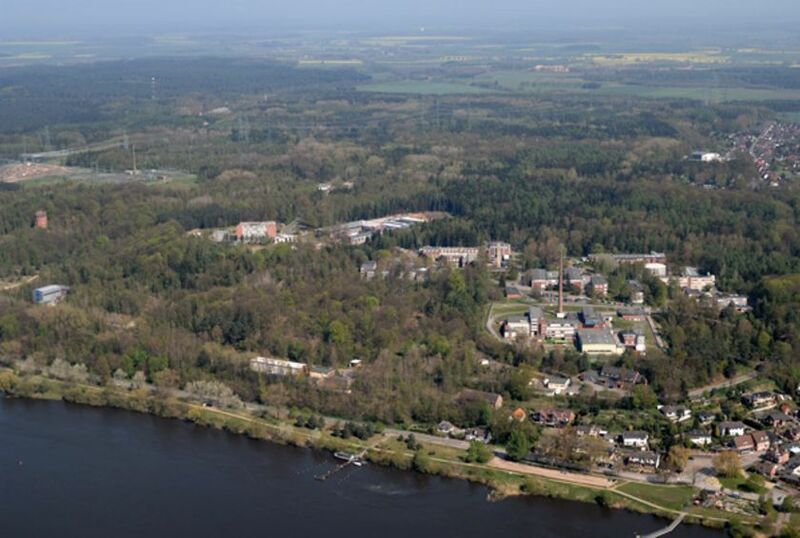 DESY develops, builds and operates large accelerator facilities, which are used to investigate the structure of matter. 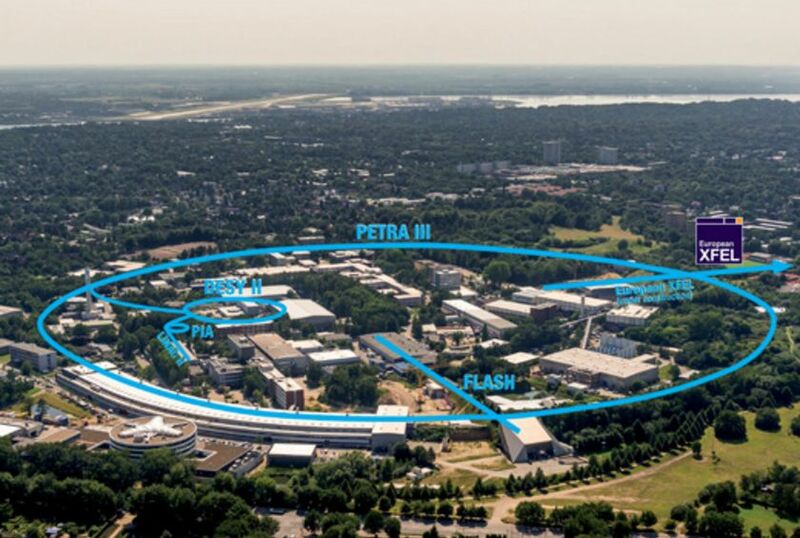 The combination of photon science and particle physics at DESY is unique in Europe. 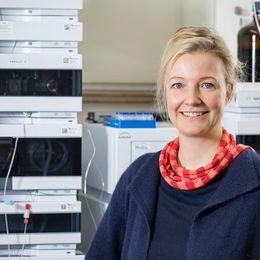 The German Cancer Research Center (DKFZ) in Heidelberg is working to identify and understand the causes of cancer diseases and to improve treatments and therapies. 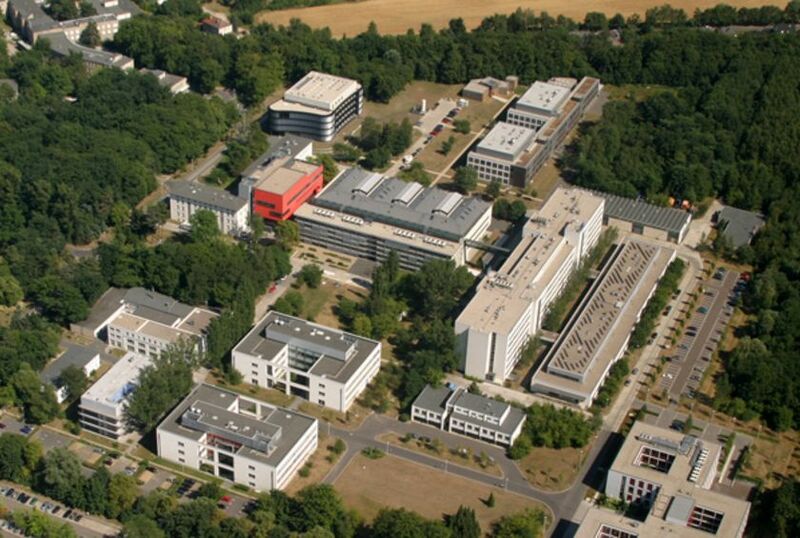 The German Aerospace Center (DLR) headquartered in Cologne is Germany's national centre for research and technology development in aeronautics and aerospace. In addition DLR holds a leading position in the selected research fields of energy and transportation. The German Center for Neurodegenerative Diseases (DZNE) examines the causes of diseases of the nervous system and develops respective measures for prevention, therapy and care. 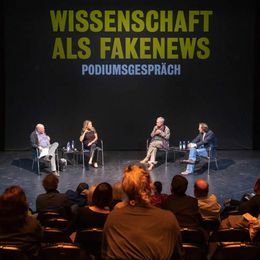 Forschungszentrum Jülich works on key technologies for the grand challenges facing society in the fields of information and the brain as well as energy and environment. 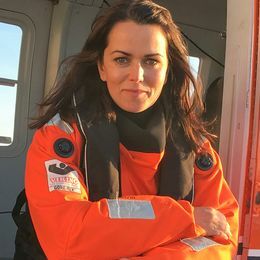 The centres’ mandate is the interdisciplinary investigation of all relevant aspects of modern marine sciences, from sea floor geology to marine meteorology. 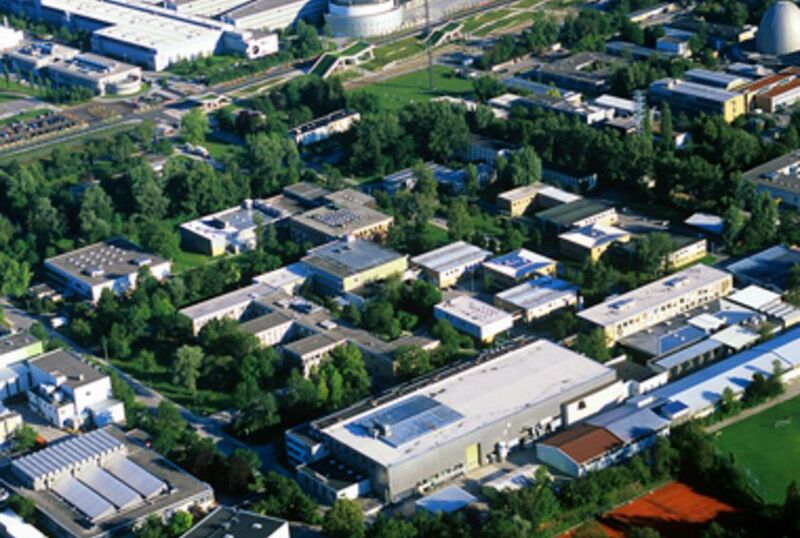 The GSI Helmholtz Centre for Heavy Ion Research in Darmstadt uses a modern accelerator facility to do basic research in physics and also carries out biophysical and radiation medicine research. How does matter behave in strong fields and at small-scale dimensions? How can malignant tumours be identified at an early stage and treated effectively? How can resources and energy be utilised in an efficient and safe manner? 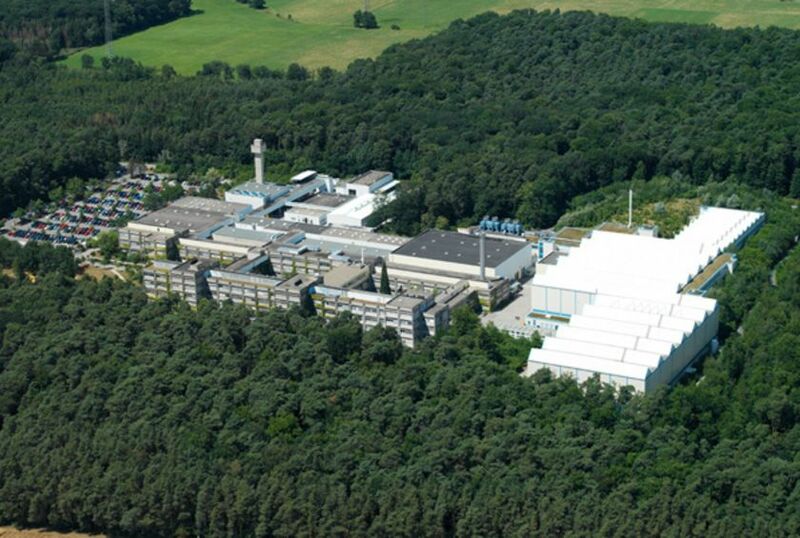 The researchers at the Helmholtz-Zentrum Dresden-Rossendorf are seeking to answer these questions. The Helmholtz Centre for Infection Research (HZI) in Braunschweig researches infectious disease as well as their prevention and treatment. The UFZ aims to research the interactions between humans and environment in impacted and damaged landscapes. 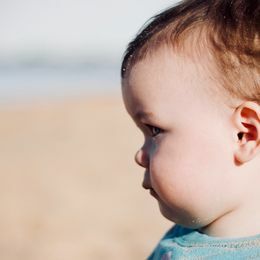 Concepts and processes developed by the UFZ aim to help secure the natural foundations of life for following generations. 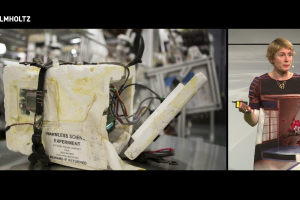 How will we get our energy in the future? How can we master the threat of climate change? And how can medicine help us respond to demographic change? 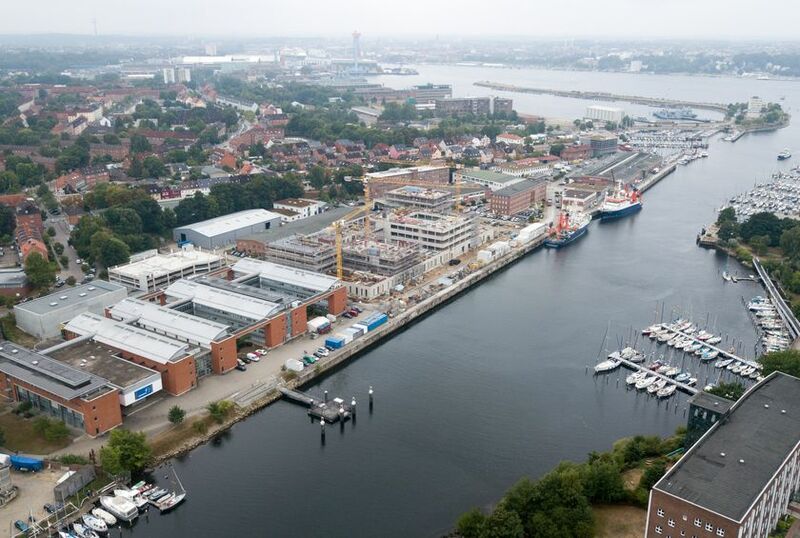 Researchers at the Helmholtz-Zentrum Geesthacht Centre for Materials and Coastal Research are developing concepts that will provide answers to these questions. 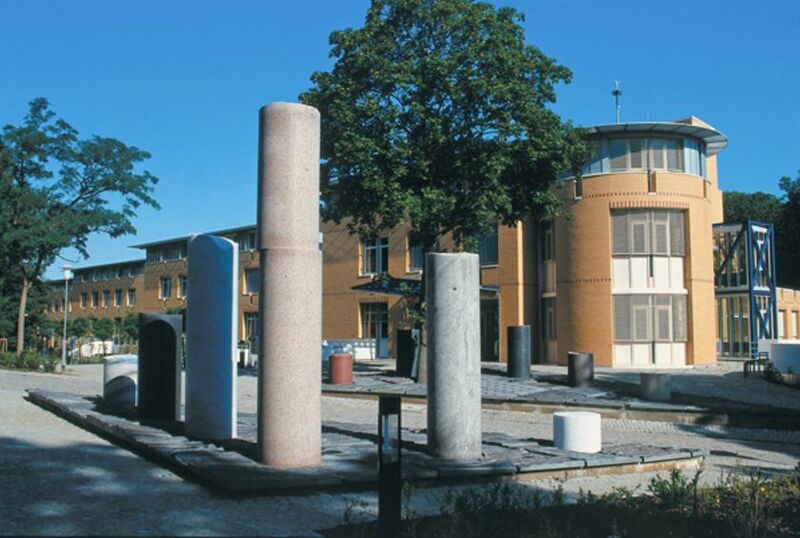 Helmholtz Centre Potsdam combines all solid earth science fields including geodesy, geology, geophysics, mineralogy and geochemistry, in a multidisciplinary research centre. 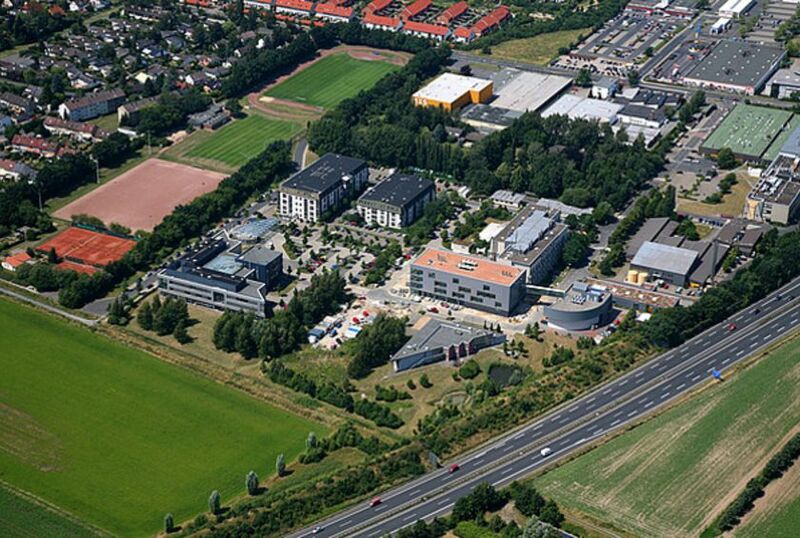 Karlsruhe Institute of Technology (KIT) creates and imparts knowledge for the society and the environment. 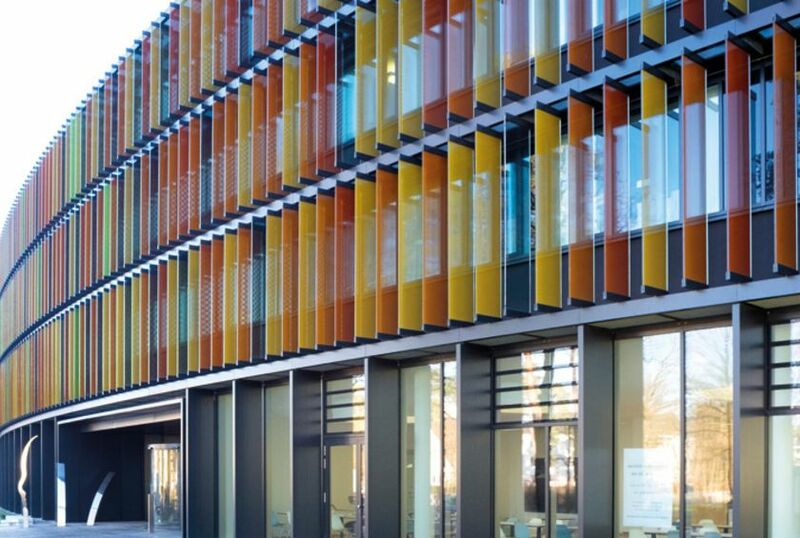 From fundamental research through to application, it excels in a broad range of disciplines, i.e. in natural sciences, engineering sciences, economics, and the humanities and social sciences. It makes significant contributions to the global challenges of mankind in the fields of energy, mobility, and information. 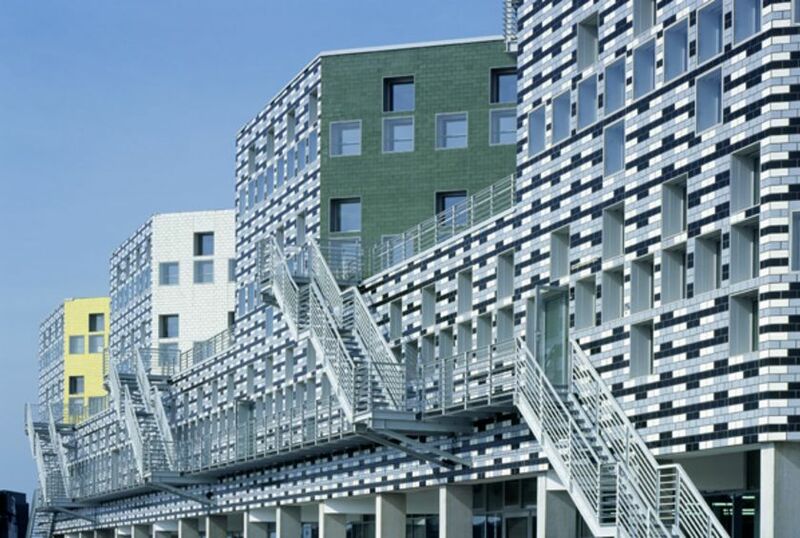 The Helmholtz-Center München in Neuherberg studies the complex systems of life at the interface between environmental impact and genetic predisposition. 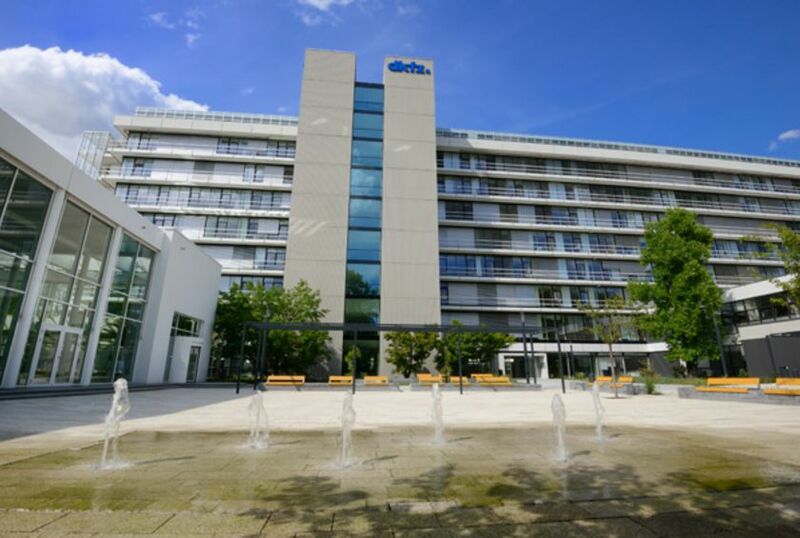 The Max Delbrück Center for Molecular Medicine in the Helmholtz Association combines microbiological basic research with clinical research in order to develop new diagnosis and treatment methods for serious diseases. 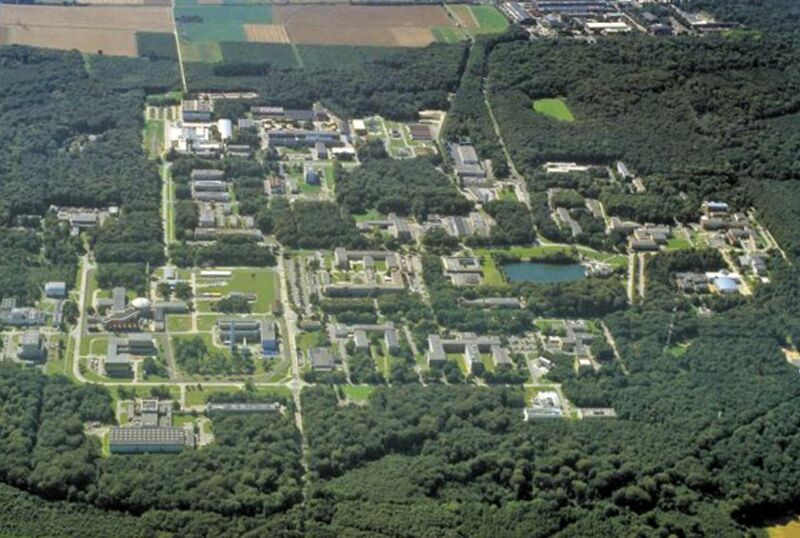 The Max Planck Institute for Plasma Physics (IPP) in Garching concentrates on nuclear fusion research. Its goal is to emulate on Earth the way the Sun generates energy. 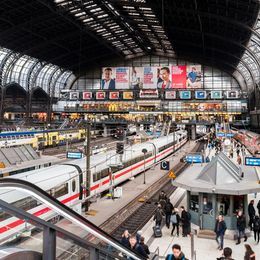 Advanced solar cells, solar fuels, and thermoelectrical devices are only a few of the applications for the energy materials that the Helmholtz-Zentrum Berlin für Materialien und Energie (HZB) is researching now for the future. Energy materials are substances that convert energy (for example through solar cells and thermoelectrical devices), store it (such as in solar fuels), or enable energy to be used more efficiently (e.g. with advanced magnetic materials for information technology). These types of materials will be needed to meet the challenges of the energy transition. Our research plays a key role in identifying reliable answers that benefit society, science, and the economy. 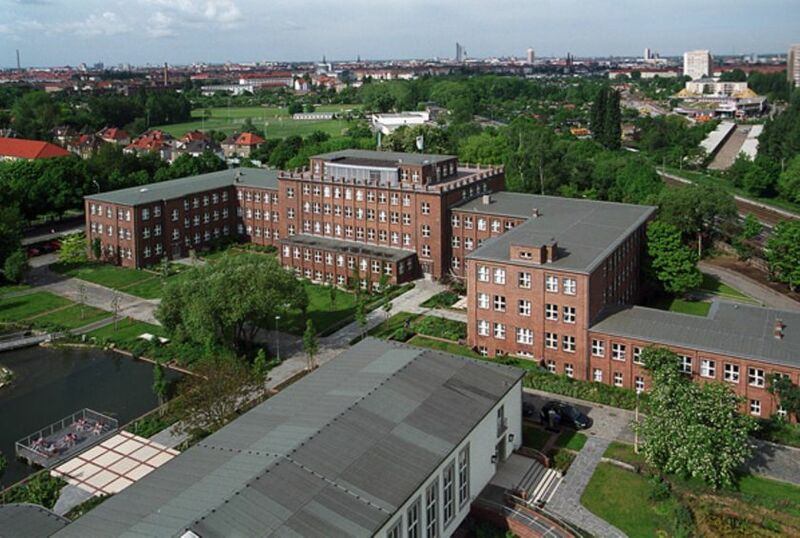 All vacancies throughout the Helmholtz Association for scientists and science managers. 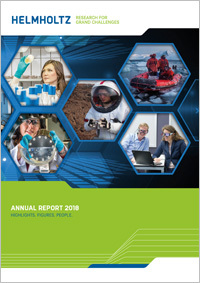 In the Annual Report of the Helmholtz Association you get a glimpse of current research projects and you can take a closer look at an exciting future with us. The Helmholtz Horizons Symposium showcases cutting-edge research from different Research Fields. Videos of all talkes are available now.